Landyachtz Presents The 2016 HonoZOOlu Skateboard Scavenger Hunt. 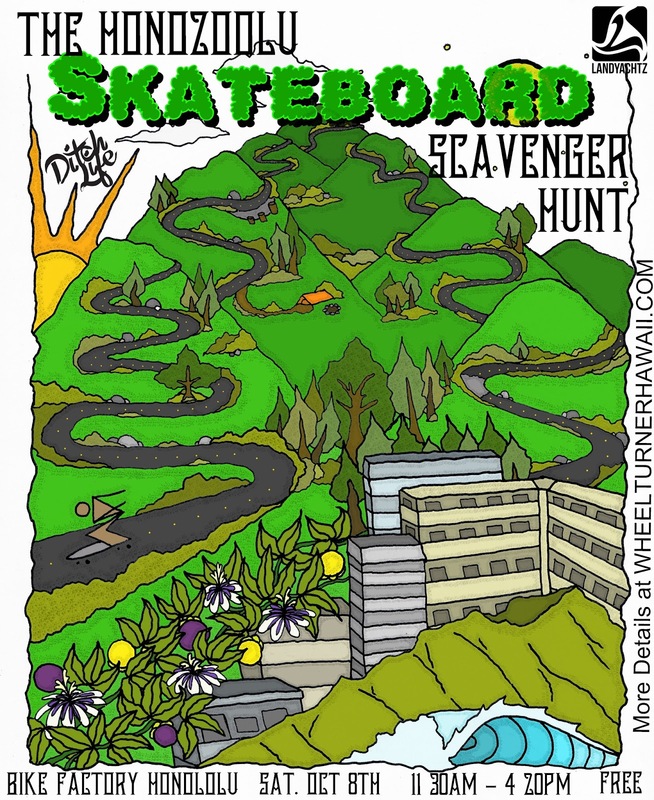 Landyachtz Longboards presents The HonoZOOlu Skateboard Skavenger Hunt. 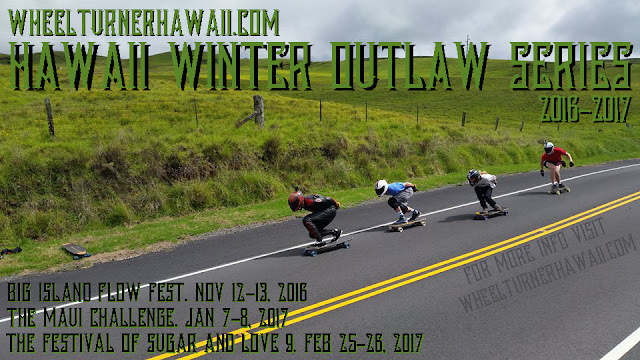 An adventure-filled skateboard skavenger hunt covering the many different types of terrain Honolulu has to offer. No matter what kind of skateboarding you do, we got things on the list for you. Just remember to consider this when getting together your 3-5 person teams... you'll want to be well rounded! Saturday, October 8th. Team sign up's are at 1130am at Bike Factorys town location. Hunt start time is at NOON SHARP and you will have till 420pm to complete as many items on the list as possible. Afterparty following the event at near by brewery. 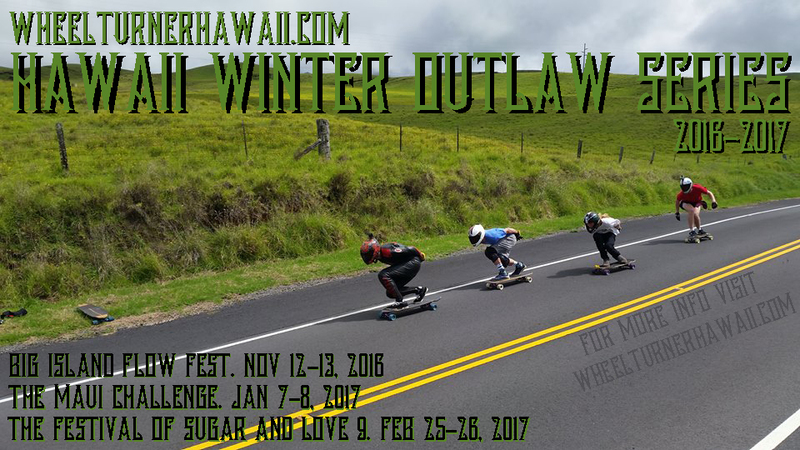 A skateboard, a camera/gopro/camera phone to capture the acheived items, a team of 3-5 members, a free Saturday and a want for a good day of skateboarding. The winning team will win schwag thanks to Landyachtz, Ditch Life and Bike Factory. See everyone on Saturday, October 8th for good times and great vibes!